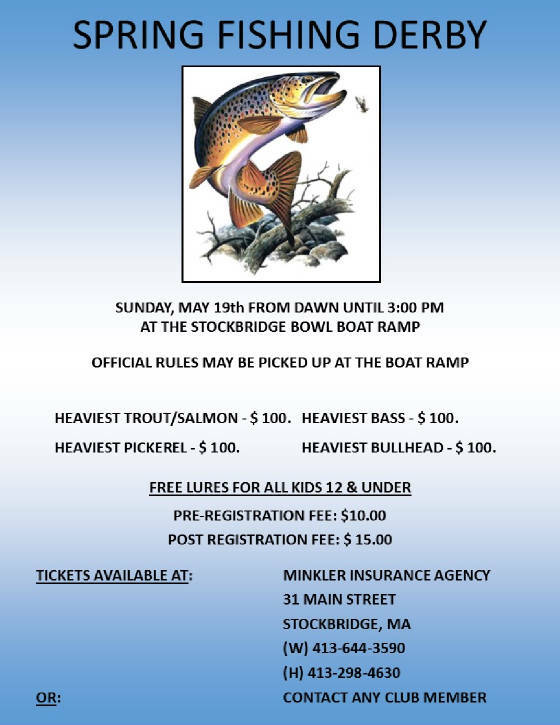 To view the current Stockbridge Sportsmen's Club event calendar click here. Please note that our shooting sports facilities are closed during private functions held in the hall. We make every effort to keep this calendar up-to-date. If you have any questions, please use the contact form on the Contact & Directions page. Your participation in club sponsored events allows us to keep the annual membership fee affordable. Thank you.